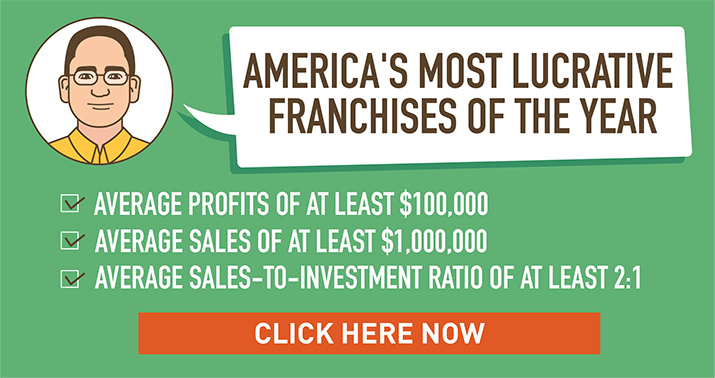 Given what happened with the housing crisis and the Great Recession, you might wonder if there could even be a top 5 real estate franchises list for 2019. It’s true that the economic downturn took a huge toll on real estate franchises, which all suffered from declining numbers in terms of office locations from 2008-2012. The good news, however, is that the industry has since bounced back stronger than ever. 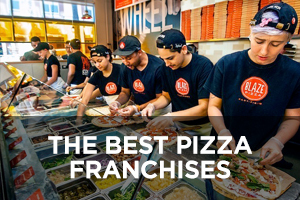 It is also notable that all five companies have achieved rankings on Entrepreneur magazine’s Franchise 500 list, and not just “barely” making it onto the list – they are all in the top 200! 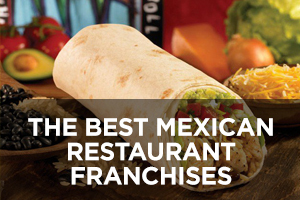 They have also all shown strong, steady growth during the past five years in terms of opening of new locations. It remains to be seen how the real estate industry will react to rising interest rates from the Federal Reserve, but at least for now the industry appears to be strongly positioned for continued growth and successful franchise expansion. 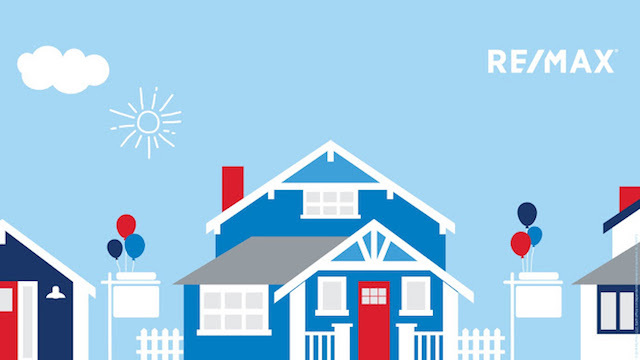 RE/MAX has become a global leader not just in terms of real estate franchises, but franchises overall. Dave and Gail Liniger founded the company in Denver, Colorado, back in the early 1970s with an agent-centric model where the agents are in charge of their own business but share office expenses. Now the company boasts more than 120,000 agents in more than 100 countries around the world. In short, nobody sells more real estate than RE/MAX as measured by total residential sales transactions. Still headquartered in Denver, RE/MAX (RMAX) is a publicly-traded company on the New York Stock Exchange and drives innovation in the real estate market. In 2016, it launched Motto Mortgage, a new mortgage lender franchise, and in 2018 acquired booj, a real estate technology company. The company has become known for agents that work hard to get results – the RE/MAX “hustle,” as the chain calls it. 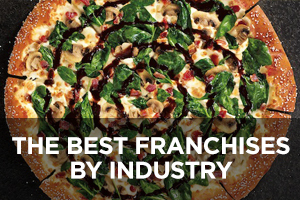 This company currently ranks #15 (a drop from last year’s position of #5) on Entrepreneur magazine’s Franchise 500 list. 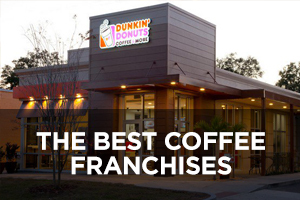 Founded in 1973 and franchising since 1975, the number of locations has climbed steadily in recent years from 6,227 in 2012 to the current total of 7,985, none of which are company-owned and 4,208 of which are located outside the U.S.
HomeVestors of America has an interesting approach to real estate with its We Buy Ugly Homes chain of real estate offices. As the name suggests, the company specializes in buying up homes in need of significant repairs, positioning itself as a way for homeowners to sell to avoid the hassles of the listing process in favor of a quick cash offer. The company will even cover typical closing costs. 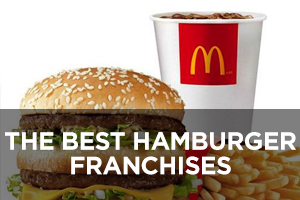 The homes it purchases are then repaired and updated and sold at a profit, so this is essentially a flip franchise. 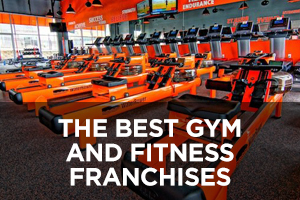 The idea was the brainchild of Ken D’Angelo who started the company in Dallas, Texas. For people who want to sell quickly for cash and not put money into renovations, it’s a win-win business concept. The chain has bought more than 85,000 properties since 1996 with its simple cash offer approach. 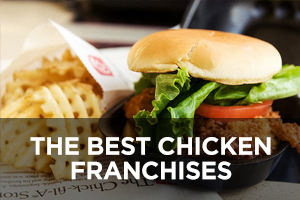 This company currently ranks #30 (up from last year’s position of #37) on Entrepreneur magazine’s Franchise 500 list. Founded in 1996 and franchising since that same year, the number of locations has expanded rapidly in recent years from 191 in 2011 to the current total of 980, none of which are company-owned and all of which are located in the U.S.
Keller Williams was started by Gary Keller and Joe Williams, two young real estate agents who wanted to create a more agent-centric model where agents are rewarded and work harder because they are true stakeholders in the success of the company. It has more than 186,000 associates in its ranks, making it the largest real estate franchise by that count, and teaches them the model the company has honed by studying thousands of the most successful agents in the industry. Keller Williams grows by encouraging its agents to recruit others into the company through profit-sharing. 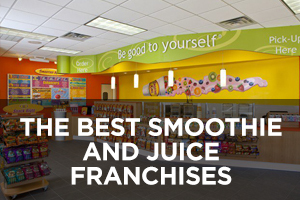 The chain has also achieved top rankings by closed units and sales volume in the United States. Since 2015, the company has been re-positioning itself as a real estate technology company building a platform that will be preferred by buyers and sellers. The company also has a “preferred vendor” program for businesses that can support the company’s agents so the agents don’t have to waste time vetting other companies. 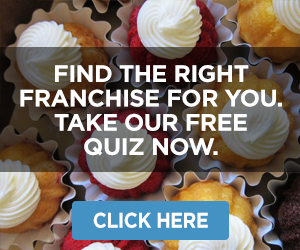 This company currently ranks #32 (a drop from last year’s position of #22) on Entrepreneur magazine’s Franchise 500 list. 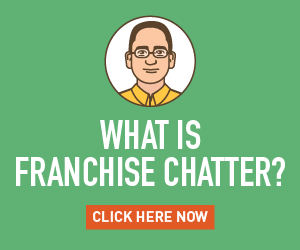 Founded in 1983 and franchising since 1987, the number of locations has grown in recent years from 683 in 2012 to the current total of 978, none of which are company-owned and 198 of which are located outside the U.S.
Weichert Real Estate Affiliates distinguishes itself in the real estate industry by offering a fuller range of homeowner services than other companies. It boasts superior marketing through its comprehensive Open House program and faster responses to inquiries through its unique contact center that connects clients to local sales associates within minutes rather than the typical 24-hour response of most companies. Beyond the basics, Weichert also offers streamlined services for mortgages, title and closing services, home insurance, title insurance, home inspections, home protection plans, property management services, relocation/expatriate tax preparation and advisory services, real estate education classes, corporate housing solutions, and corporate relocation services. 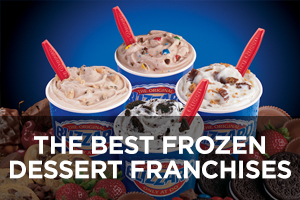 This company currently ranks #103 (up from last year’s position of #139) on Entrepreneur magazine’s Franchise 500 list. 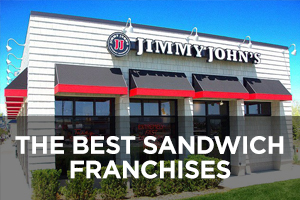 Founded in New Jersey in 1969 by Jim Weichert but only franchising since 2000, the number of locations has increased in recent years from 369 in 2013 to the current total of 479, 131 of which are company-owned and all of which are located in the U.S.
Realty One Group is the new kid on the block in the real estate franchise industry, and definitely has a more modern Millennial vibe than any of the other companies on this list. It takes the agent-centric model talked about by other companies to a whole new level by calling it a lifestyle brand dedicated to creating “…a model where the professional is empowered and trusted to achieve greater success faster. A community of professionals and dreamers, who have come together to change an industry, make a difference in local communities and support our employees. You will never feel stifled or unsupported with us, because everyONE and everything matters at Realty ONE Group.” You can see why this approach would be very appealing to Millennials ready to join a supportive franchise. The company also has its own home-related vendor database called The One Network so customers can connect to all the services they need from mortgage lending to home insurance to pest control and so on. 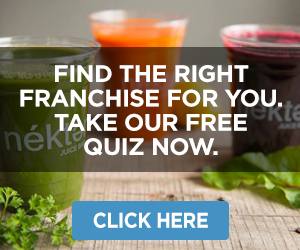 This company currently ranks #130 (a big jump up from last year’s position of #230) on Entrepreneur magazine’s Franchise 500 list. 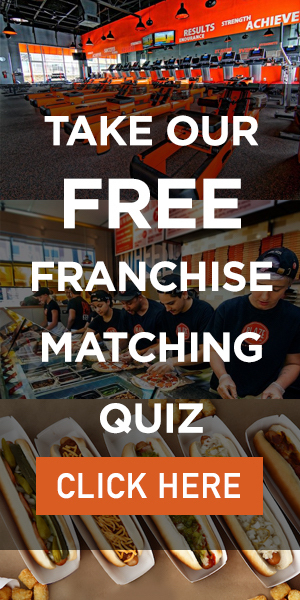 Founded in 2005 and franchising since 2012, the number of locations has climbed since then from 16 in 2012 to the current total of 148 (up from last year’s total of 120), 18 of which are company-owned and two of which are located outside the U.S.